James Bryce (1838–1922) was a British jurist, historian, and statesman. From 1907 to 1913 he was England’s ambassador to the United States. Gary L. McDowell is the Tyler Haynes Interdisciplinary Professor of Leadership Studies, Political Science, and Law at the University of Richmond in Virginia. From 1992 to 2003 he was the Director of the Institute of United States Studies in the University of London. 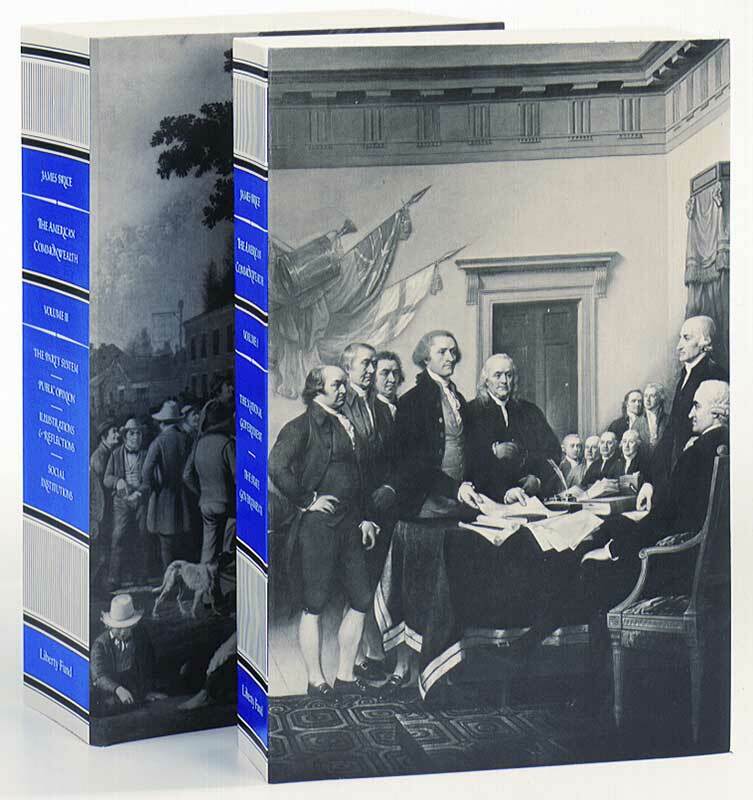 Introduction, publisher's note, preface to the first edition, preface to the edition of 1910, note to the edition of 1914, list of presidents, dates of remarkable events, area, population, and date of admission of the states, appendixes, index.